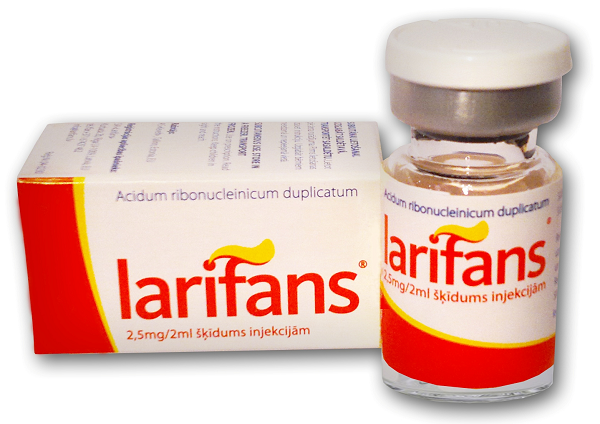 An original pharmaceutical product - Larifan (Lariphan) is developed at the Latvian Academy of Sciences and at present is produced at Larifāns Ltd (Larifan Ltd). 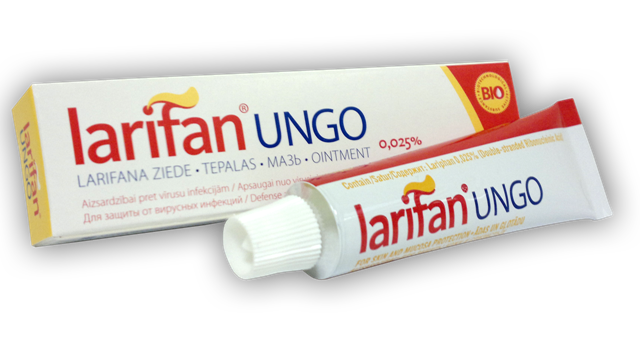 Larifan is a double-stranded RNA (dsRNA) of natural origin obtained from bacteriophage-infected E.coli cells. It is a heterogeneous population of dsRNA molecules with the mean molecular mass of about 500 kDa and the average length of RNA is 400 nt/p. Larifan (dsRNA) has been developed as a new poly-functional and wide-spectrum medical drug for viral and oncological diseases. 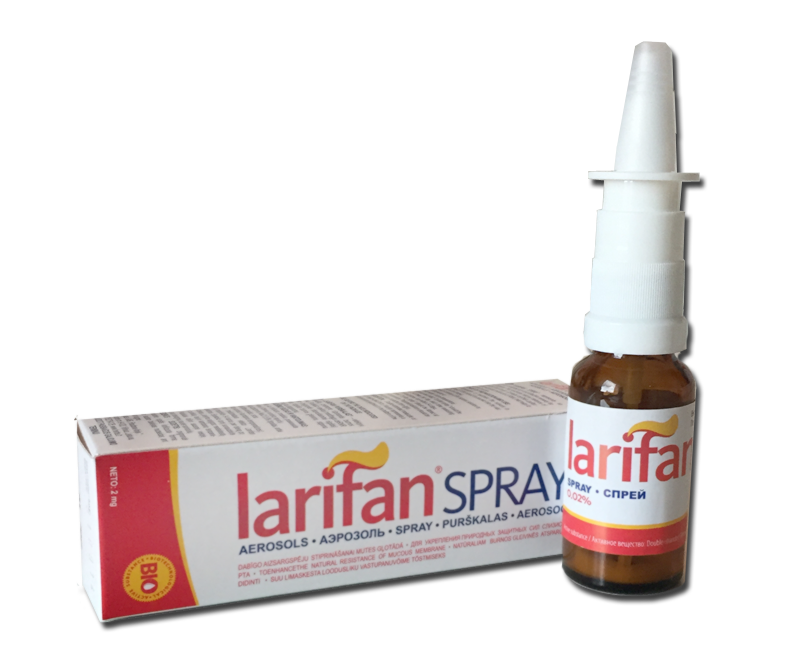 Larifan possesses various biological activities like interferon - inducing, immunomodulating, antiviral, antitumoral and antimutagenic properties. These activities are a result of the action of the induced endogenous interferon, but they also may be provoked directly by the dsRNA molecule. Some drug forms such as ointment and injection form are being produced for human use; clinical trial of suppositories is in progress. 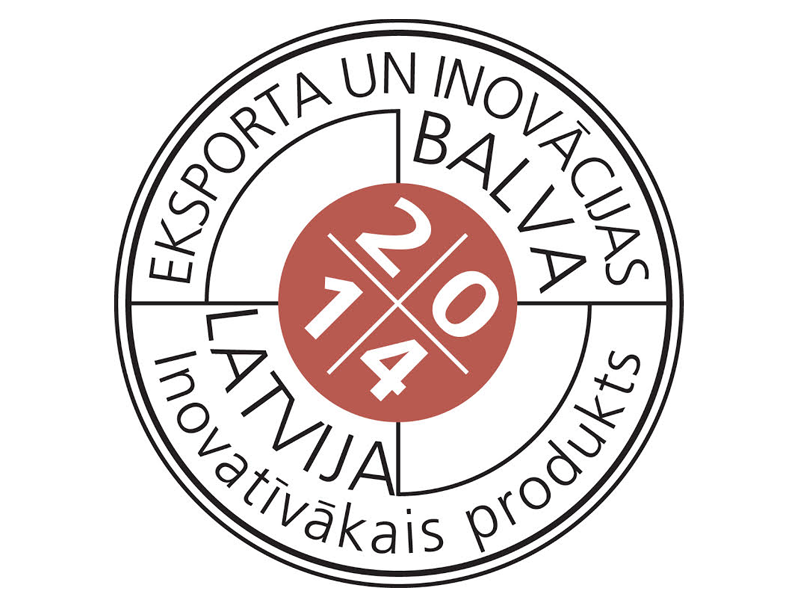 The injection drug form is registered in the Drug Register of Latvia. 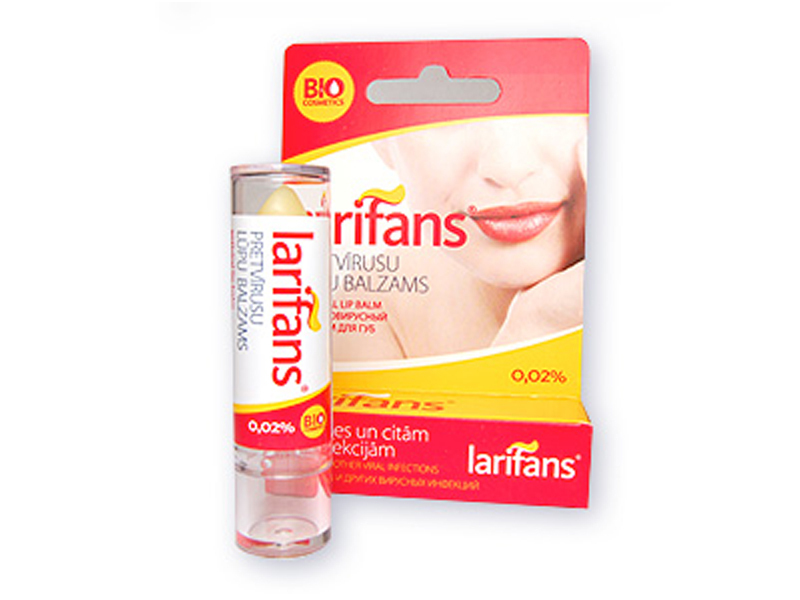 Some cosmetic Larifan-containing products – antiviral lip balm, tooth paste, spray and medical device forms – suppositories and pesaries are being produced as well. 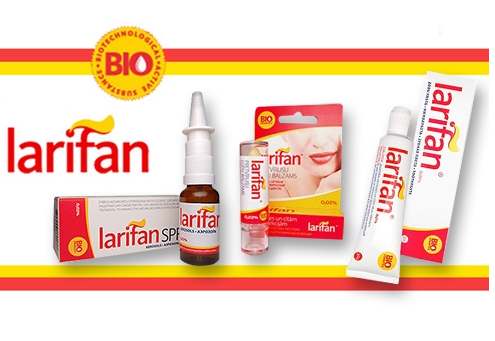 Larifan clinical efficacy has been studied in different clinics and institutes of Latvia and previous USSR since the 80-ties of the last century.In human clinics Larifan is employed as an immunomodulator with antiviral and antitumoral activities. Its therapeutic antiviral effect has been demonstrated in the treatment of herpes (in Russian, Ukrainian, Latvian clinics), papilloma, respiratory a.o. virus infections. 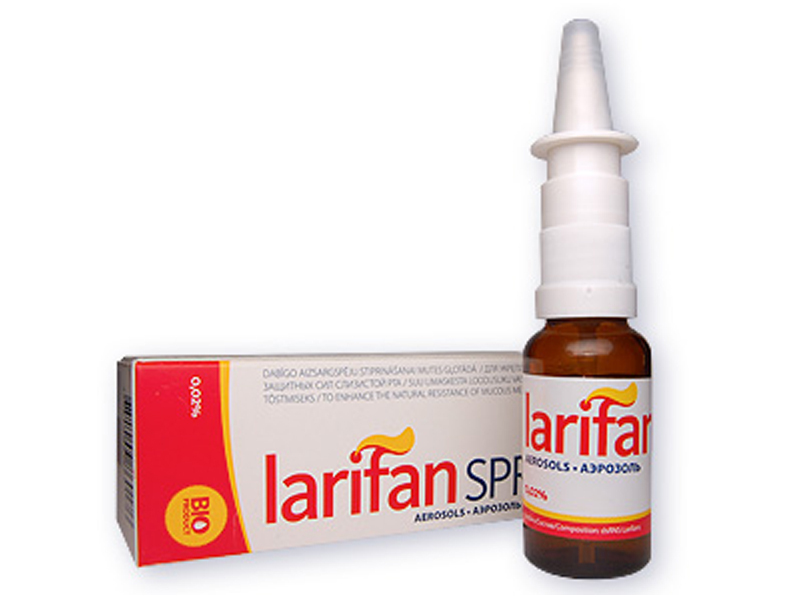 Larifan advantage when compared with chemical antiviral preparations is its broad antiviral spectrum and absence of immunosuppressive properties. 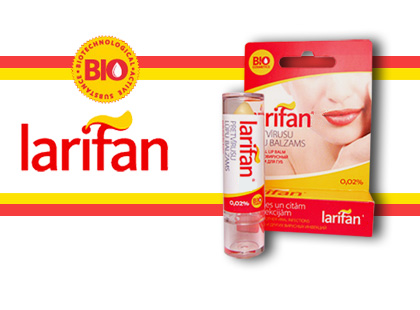 Because of its interferoninducing ability Larifan exposes a theoretically universal antiviral spectrum. Immunomodulating activities are responsible for correction of the immunodeficiency characteristic for many viral infections. When compared with exogenous interferons Larifan - induced endogenous interferon should be considered as a more physiologic one and thus having less side effects. The endogenous interferon is supposed to be more stable, with more prolonged action and better distribution in the organism. Regarding antitumoral potential there is evidence enough to consider Larifan a perspective drug for malignant diseases. Its ability to possess both antitumoral and immunomodulating properties at the same time is of special value for oncology. 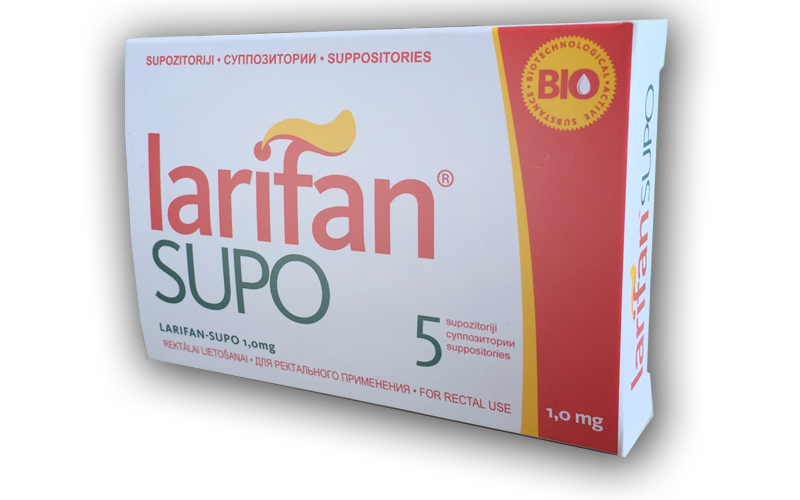 In oncology Larifan may be applied in combined biotherapy schedules aimed to change surface antigens of malignant cells and activate immunocompetent effector cells as well. Results of scientific investigations are published in articles and abstracts.The method of manufacturing of dsRNA is patented in Latvia.